Looking into the realm of affordable 2-in-1s, the Inspiron 15 5578 from Dell sparks a lot of interest in us and it seems like a good competition to Lenovo’s Yoga 500-series. At this point, both options are similarly priced but which one will come out on top? Since they are all equipped with roughly the same hardware, it goes down to aesthetics, ergonomics and build quality. 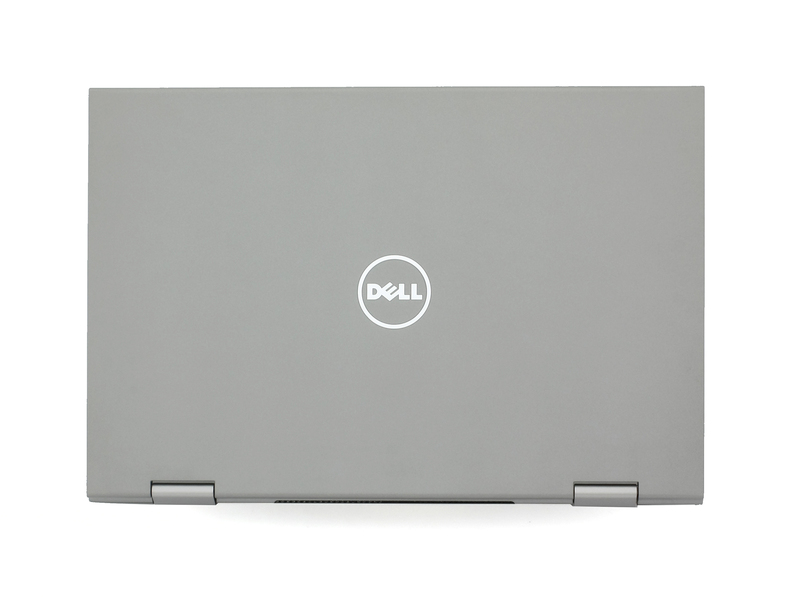 At first glance, the Inspiron 15 5578 strongly reminds us of the Inspiron 13 7359 with the biggest difference being the screen size. While the latter will most likely appeal to more users due to its portable size, the 15-inch 5578 will surely win some user base looking for affordable and flexible 15-inch business solution. In this review, we will be looking at the updated Kaby Lake generation with Core i5-7200U CPU, a Full HD IPS panel and a standard storage configuration with a 2.5-inch HDD. If you are willing to spend a little bit more on the device, we suggest that you opt for the SSD configuration as it vastly improves performance. 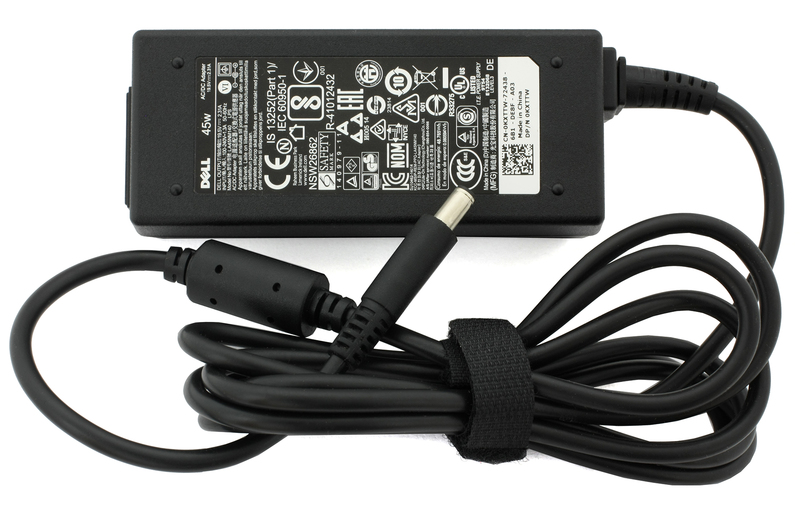 The retail package offers the standard set of AC adapter, power cord, user manuals and the laptop itself. 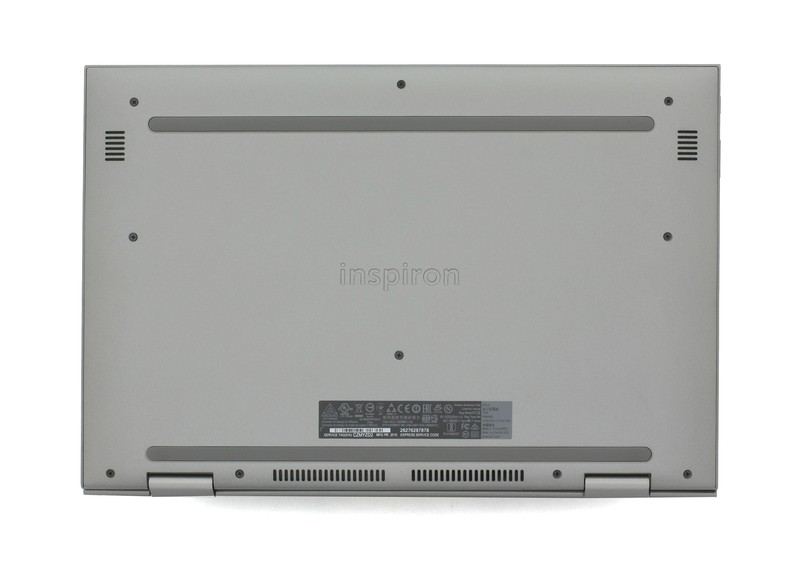 As we already pointed out, the Inspiron 5578 features a design similar, if not identical, to its 13-inch sibling, the Inspiron 13 7359. The device is built mainly from plastic, weighs slightly less than you’d expect from a 15-inch laptop and it’s just around 20 mm thick. Still, it falls behind the Lenovo Yoga 510, for example, when it comes to weight. 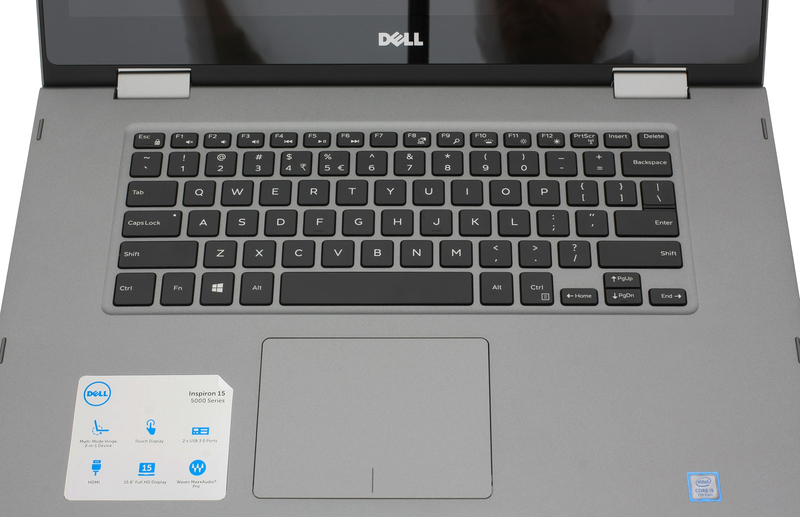 But in our opinion, Dell’s solution feels noticeably more robust than its competition. The lid uses a plastic surface that feels quite sturdy and doesn’t give so easily under pressure and successfully imitates anodized aluminum. The only thing we dislike about this design are the ridiculously sharp corners of the notebook. Anyway, lifting the lid isn’t so easy because the metal hinges, which feel pretty nice, are a bit overly tightened and require both hands to open it up. And unfortunately, this isn’t enough to keep the screen from wobbling when in laptop mode. When tapping on the screen, you will see quite a bit of sway. The screen itself features fairly thin bezels with silicone strips along the sides so it won’t scratch when closing the lid. As for the bottom piece, it’s again made of plastic imitating anodized aluminum, two small grills for the stereo speakers and two big ones for extra airflow. 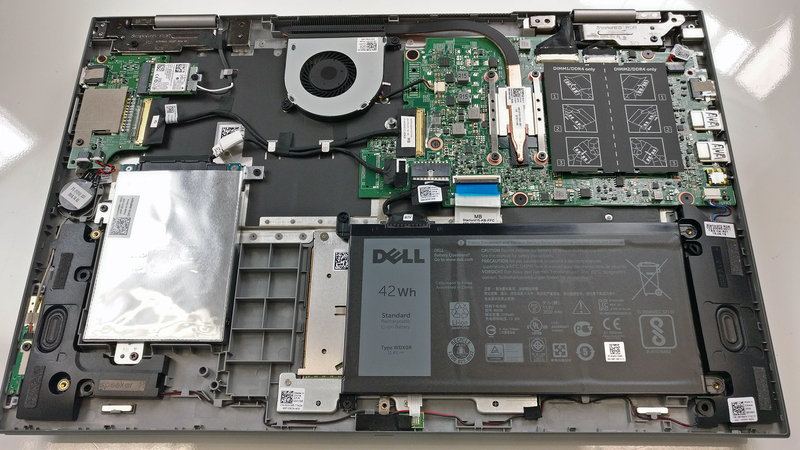 Even though this is a hybrid device, Dell doesn’t miss on the standard set of connectors. There’s one HDMI, two USB 3.0 and a 3.5 mm audio jack on the left while the right side accommodates only one USB 2.0 and an SD card reader. There’s no USB-C connector, unfortunately, but we doubt that this will be a deal-breaker since the standard isn’t so widely used… yet. The right side also holds the volume rocker and the power button, with the former protruding slightly more than the latter. We found ourselves reaching for the volume rocker more often than the power button. The interior is probably the best part of this device and even makes us wonder why would anyone reach for the touchscreen instead of using the super responsive, accurate and huge touchpad. It’s also pleasantly clicky and stable while the keyboard’s travel seems a bit short but compensates with clicky and tactile feedback. The Numpad area is missing but the positioning of the keyboard this way makes a bit more sense. All of this makes up for a comfortable typing experience. Moreover, the plastic keyboard tray provides enough sturdiness and no flex occurs when pressed. The only main disadvantages of the presented design would be the weight and the sharp corners. Both make the device a bit awkward to use in tablet mode but the size of the display looks great in presentation mode. Also, the wobbly screen is a bit of a let-down considering the tight hinges. 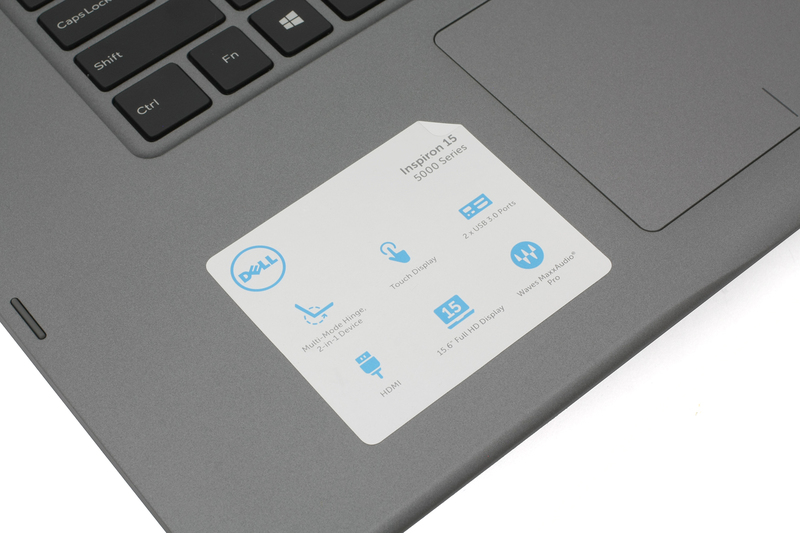 In any case, you’d be delighted by the sturdiness of the Inspiron 5578 and its excellent input devices. 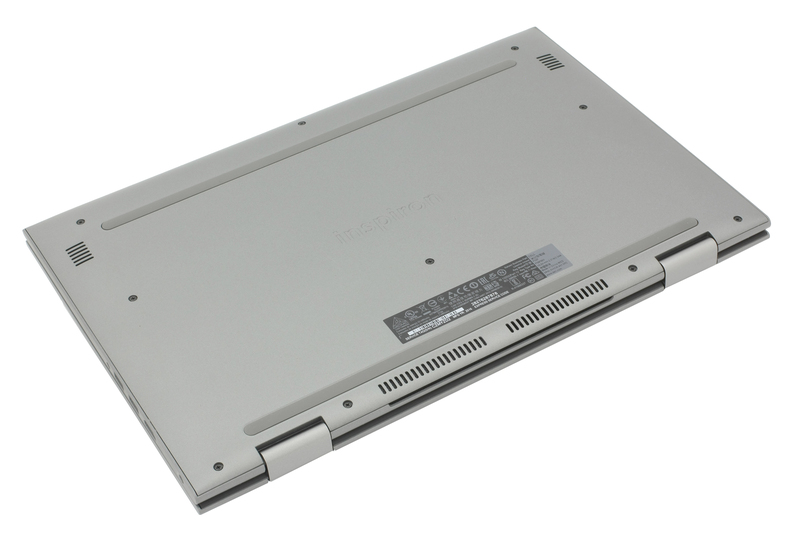 The laptop doesn’t offer a dedicated service hatch but the bottom plate comes off easily and all of the hardware is there to reach. Just remove all the screws around the bottom and pry it up. As expected, the notebook supports only a standard 2.5-inch HDD/SSD bay and in our case, it’s taken by a 1TB Seagate HDD. The motherboard holds two RAM slots but only one of them was occupied on our unit. 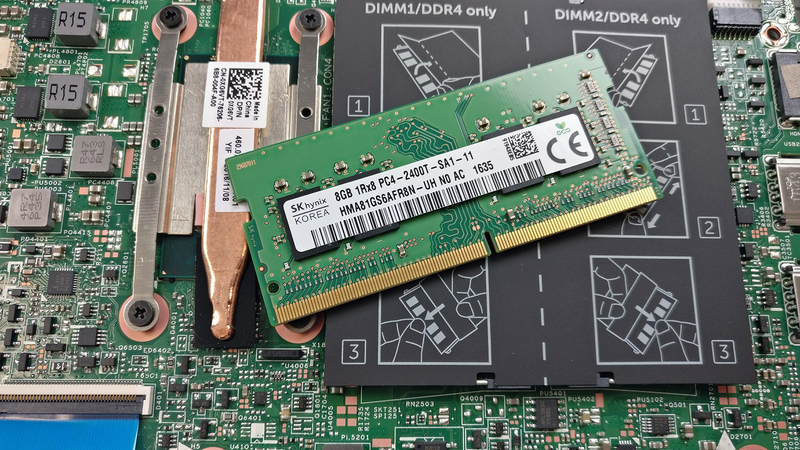 The chip is 8GB DDR4-2400 SK Hynix. Both slots can be found under the black caps as shown in the photos below. 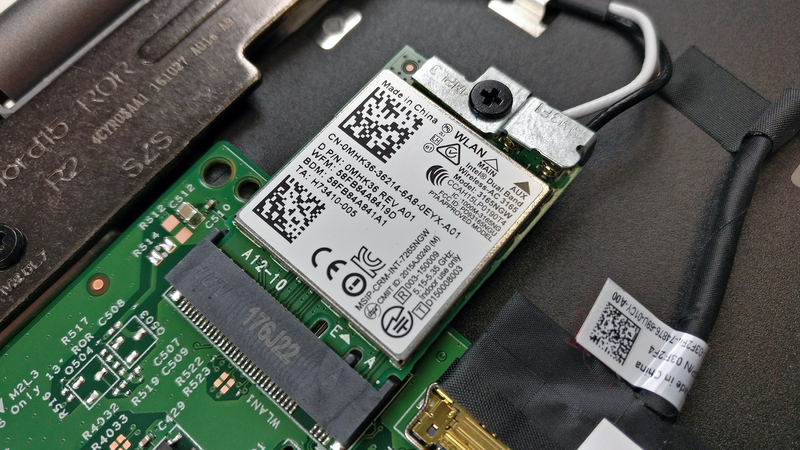 The Wi-Fi module is manufactured by Intel with model number 3165NGW. 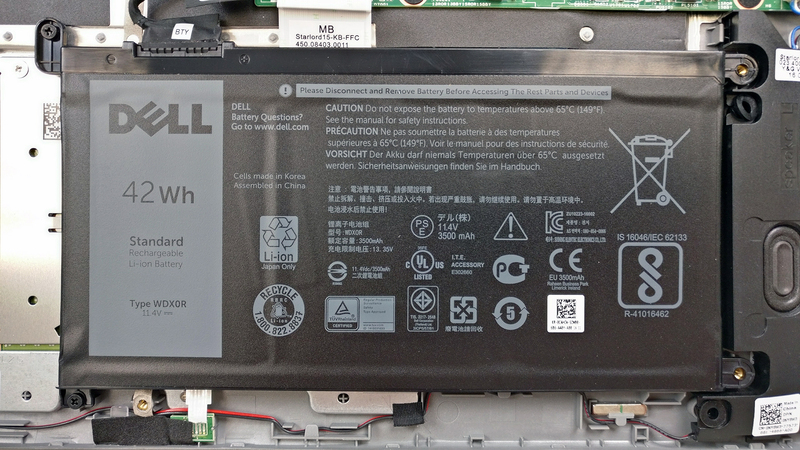 The battery is found under the wrist rest area, as usual, and it’s rated at 42Wh. The cooling design is very simple. There’s a single heat pipe connecting the heatsink and the cooling fan. The radiator is placed at the back of the machine and pushes the hot air out the back. The notebook comes with a 15.6-inch Full HD (1920×1080) touch-enabled IPS panel manufactured by LG with model number LG156WF7. The pixel density is 142 ppi while the pixel pitch is 0.18 x 0.18 mm so the screen can be considered as “Retina” when viewed from a distance equal or greater than 60 cm. Viewing angles are good – there’s no noticeable shift under 45-degree incline. The maximum brightness we were able to record is 240 cd/m2 in the center of the screen and 238 cd/m2 as average across the surface. This means that the deviation is just 7%. 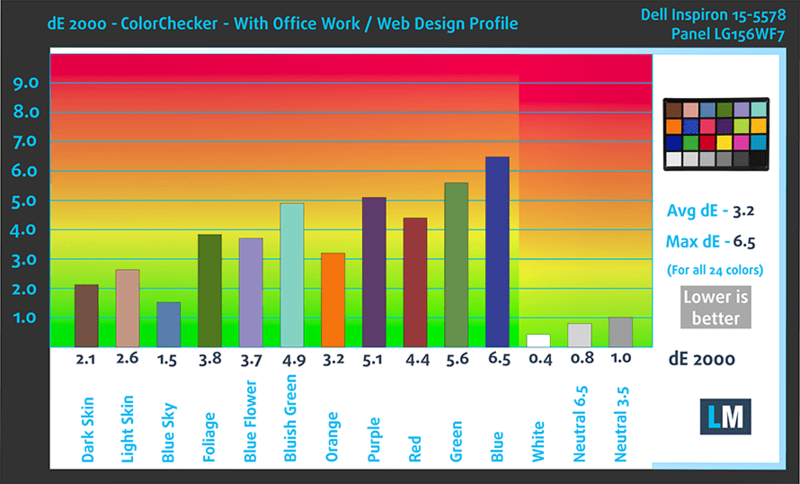 We’ve also measured the color temperature, which matches the standard 6500K perfectly. The contrast ratio is also really good – 1200:1. We’ve measured the color deviation (dE2000) compared to the center of the screen and the result is just 2.2. This is considered as good because values above 4.0 are usually unwanted. 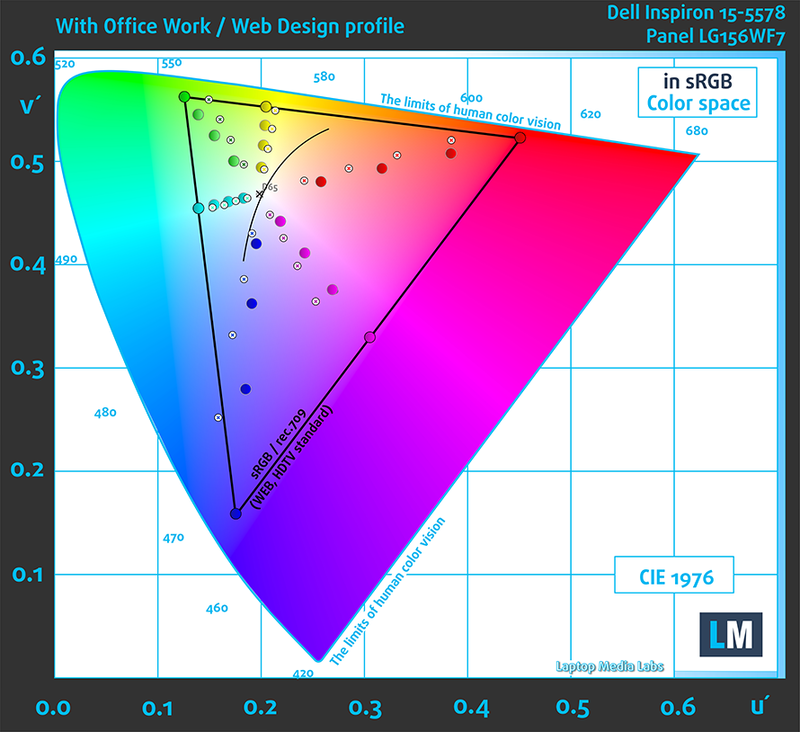 Considering the price tag of the laptop, we were expecting a budget IPS panel and the sRGB coverage confirms that – the display can reproduce only 55% of the commonly used colors on the web and HDTV. The display seems to be harmless in this regard as our equipment didn’t detect any flickering across all brightness levels. Generally, the display is good, especially for this price range. It has the usual slightly above average sRGB coverage, the color accuracy is okay with the stock settings, the color temperature matches the optimal D65 white point and the contrast ratio is excellent. Also, our equipment didn’t detect PWM making the display suitable for long hours of work. The only thing that may be of concern to the general user is the maximum brightness. The panel seems to be bright enough for working in well-lit closed environments but since it’s a 2-in-1 with glossy touchscreen, it won’t be sufficient for outdoor use under direct sunlight. Our tests show that there’s enough clarity in the high, medium and low frequencies. 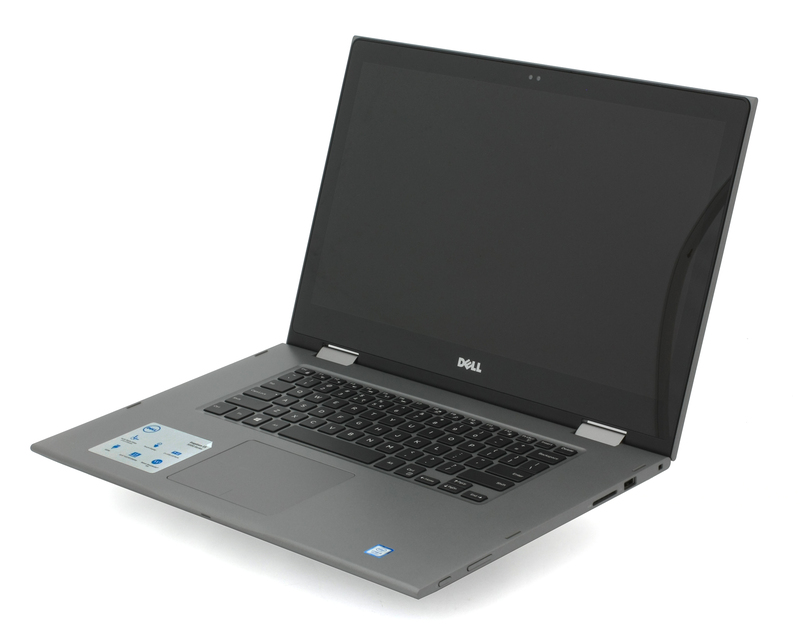 The notebook we’ve tested came with pre-installed Windows 10 (64-bit) but if you wish to perform a clean install of the OS, we suggest downloading the latest drivers from Dell’s official website. Unfortunately, the battery performance is subpar. The 42Wh unit isn’t enough to keep the 15-inch FHD IPS display running for a long time. 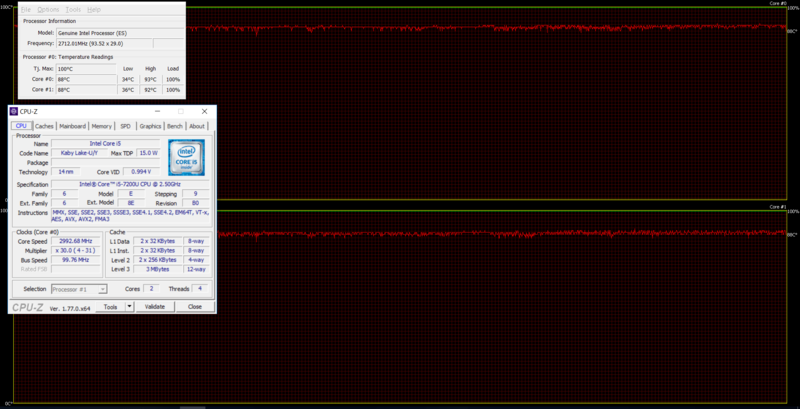 The CPU’s TDP of just 15W suggest that the chip itself isn’t the problem here. Way below average battery runtimes on the web browsing test – 245 minutes (4 hours and 5 minutes). The video playback time isn’t much different here – 214 minutes (3 hours and 39 minutes). It’s quite unlikely that you will start a gaming session without being close to a power source, but it’s good to know that you can play a little bit over an hour – 72 minutes (1 hour and 12 minutes). 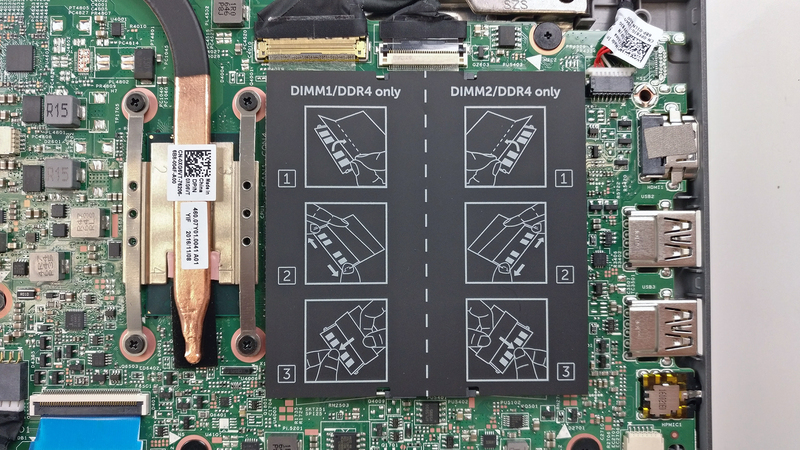 Here you can see an approximate comparison between the CPUs that can be found in the Dell Inspiron 15 5578 models on the market. 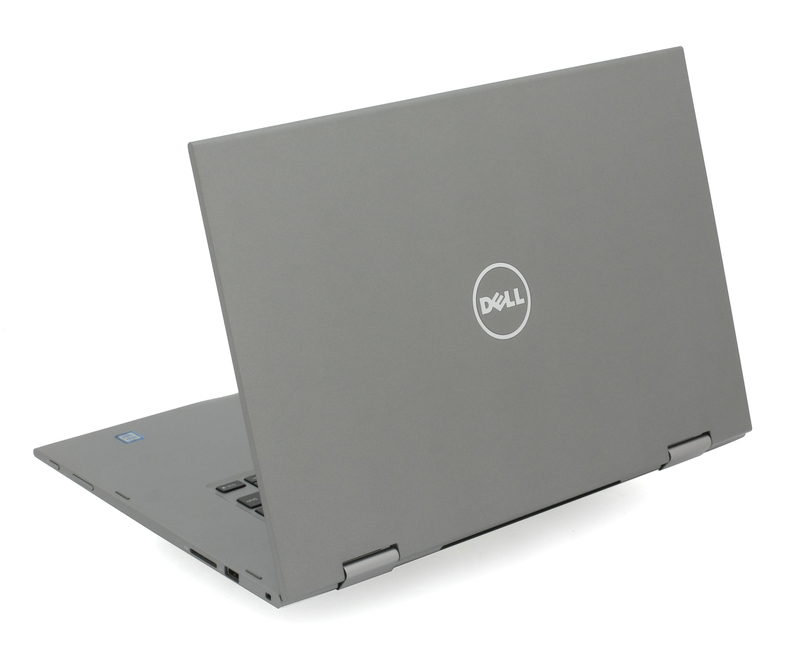 This way you can decide for yourself which Dell Inspiron 15 5578 model is the best bang for your buck. Fritz is a chess benchmark that tests the computing capabilities of the CPU with various chess moves. The Intel Core i5-7200U scored 6.395 million moves per second. In comparison, one of the most powerful chess computers, Deep(er) Blue, was able to squeeze out 200 million moves per second. In 1997 Deep(er) Blue even beat the famous Garry Kasparov with 3.5 to 2.5. 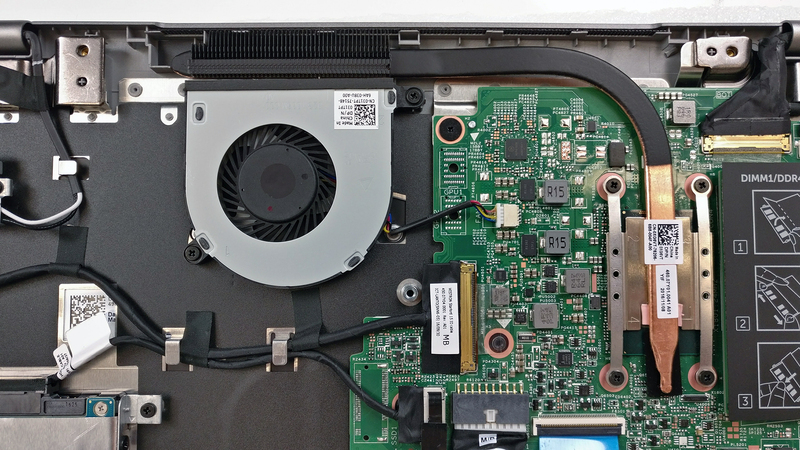 Of course, the laptop isn’t made for extended heavy workload and we doubt that the CPU and iGPU will reach 100% load during normal use but these sort of stress tests that we perform are still the best way of assessing the overall stability and effectiveness of the cooling system. 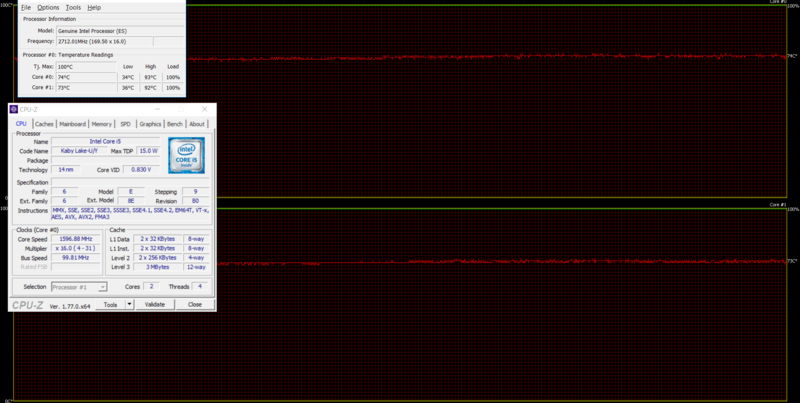 The CPU stress test shows full CPU utilization – both cores were working at 3.0 GHz but temperatures were oddly high as you can see in the photo below. After an hour, we turned on the GPU stress test as well. The CPU went down to 1.6 GHz to give enough headroom for the iGPU to perform. Of course, temperatures on the surface remained pretty cool, which was expected since the hardware isn’t as demanding and powerful as some gaming laptops, for example. 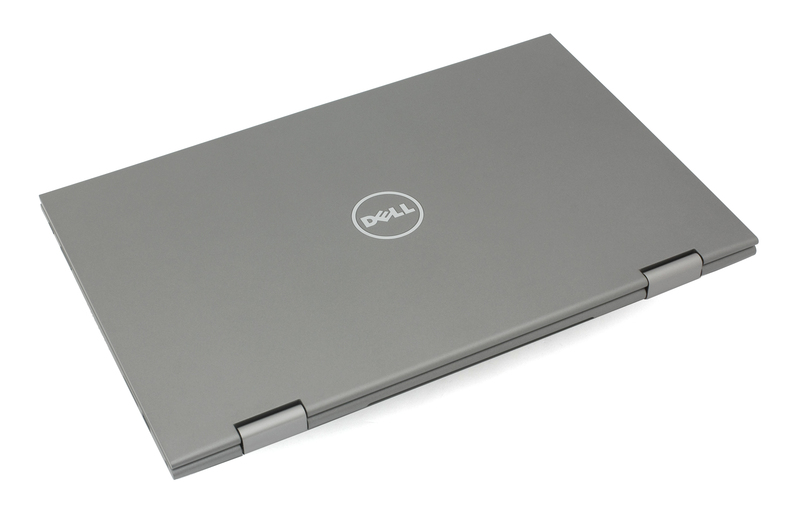 The Inspiron 15 5578 is a good all-rounder with a few drawbacks that need to be considered. Build quality, however, isn’t one of them. The device surprises with firm and robust construction and excellent input devices. 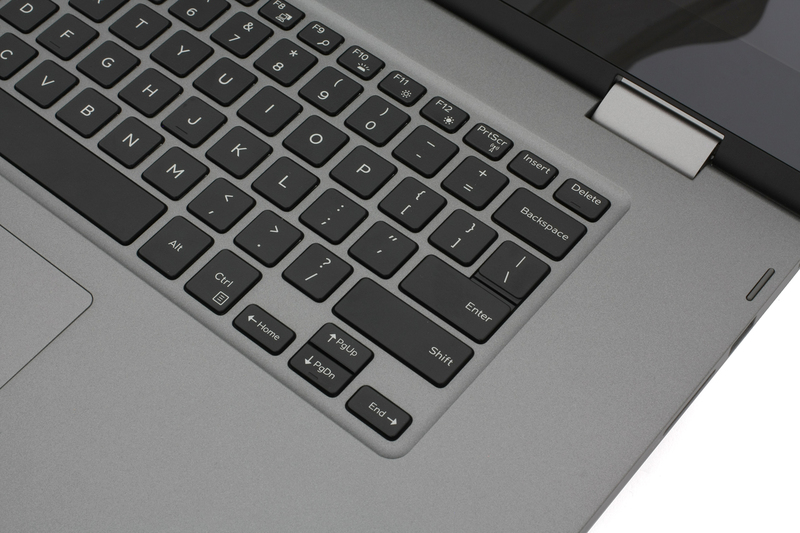 The keyboard is comfortable while the trackpad is precise and big enough to replace your external mouse. However, we have some concerns about the ergonomy and weight. The sharp corners make the device a bit uncomfortable to hold at times while the weight beats the purpose of a 2-in-1 hybrid. In any case, we cannot miss mentioning the fact that it has a pretty good display with high contrast ratio, slightly above average sRGB coverage and it’s well calibrated out of the box. Moreover, we didn’t detect any PWM across all brightness levels making it suitable for long hours of work. Yet again, the maximum brightness will not be sufficient for outdoor usage. And finally, you might want to consider the poor battery life if that’s of any concern to you. 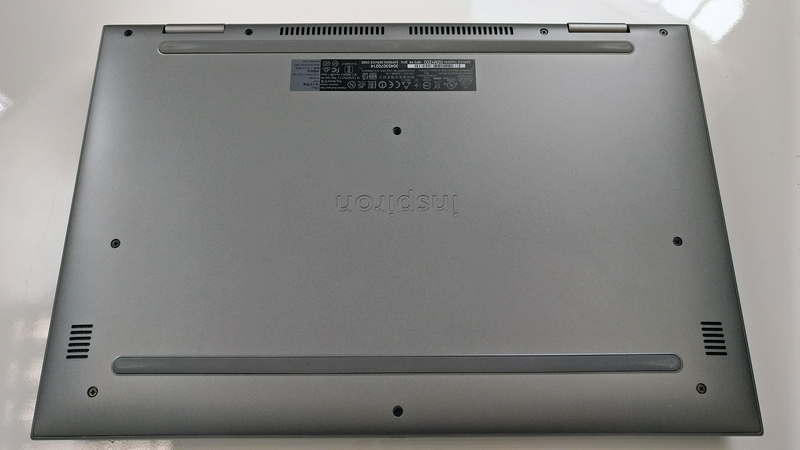 In any case, you should also consider looking into Lenovo’s Yoga 510 and HP’s Pavilion x360 15.